For frequent travelers, the top consideration for choosing the hotel to stay in is always the location! Especially for those who need to travel by plane in different destinations, whether for business or leisure the first question they would ask is if it’s near the airport. 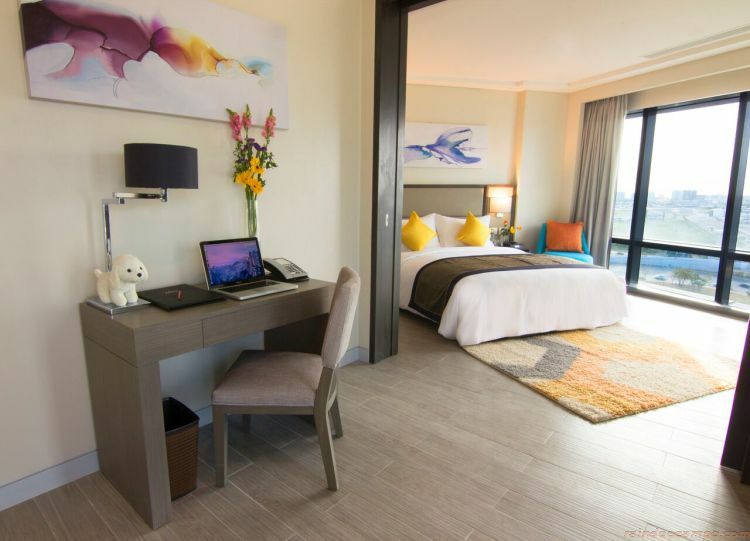 We all know that traffic in Mega Manila is one of worst and that is why getting a hotel room that’s just a stone’s throw away from the Ninoy Aquino International Airport (NAIA) is a such a bliss. 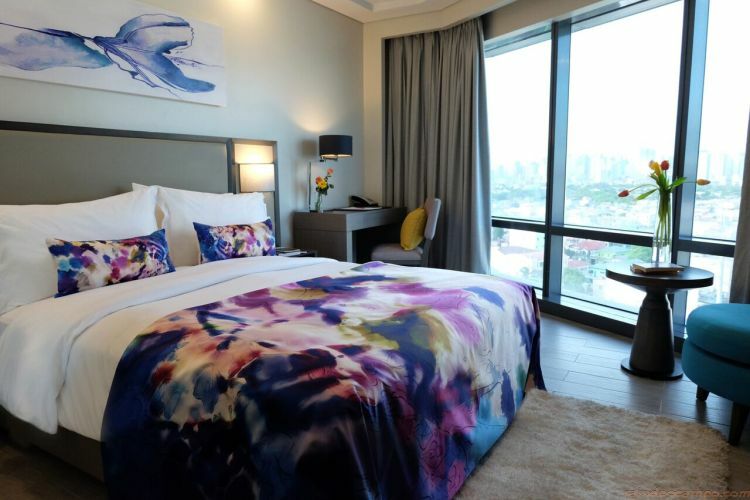 Opening their doors to travelers this month is Savoy Hotel Manila, a 12 storey hotel within the 25-hectare Newport City in Pasay City. 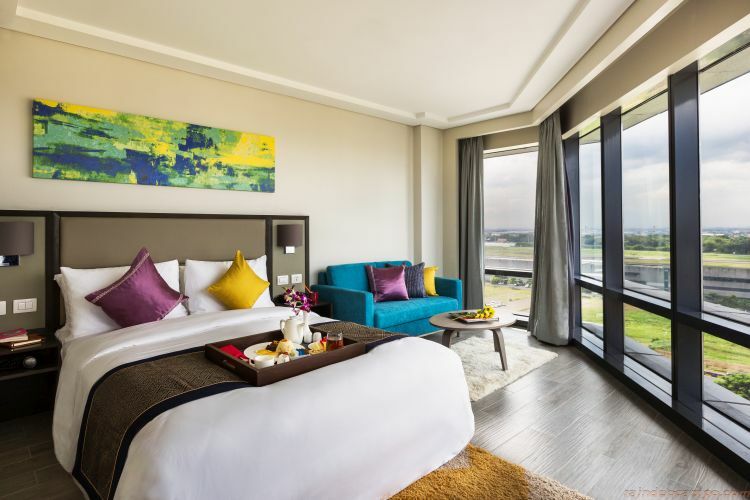 Situated right across NAIA Terminal 3, the new hotel highlights the luxurious comforts that business and leisure travelers look for in a home away from home. 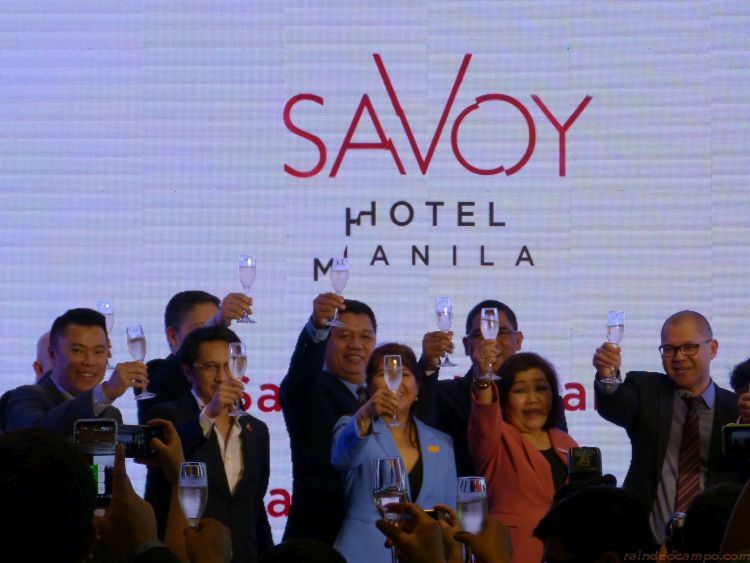 The inauguration was held last Thursday (June 28) with an unboxing ceremony led by Savoy Hotel Manila’s General Manager Lorenzo Tang. 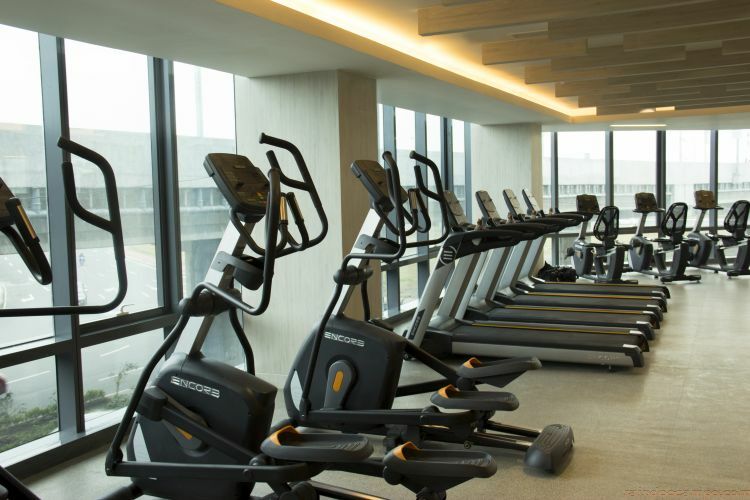 “Savoy Hotel Manila provides the spaces that everyone needs. 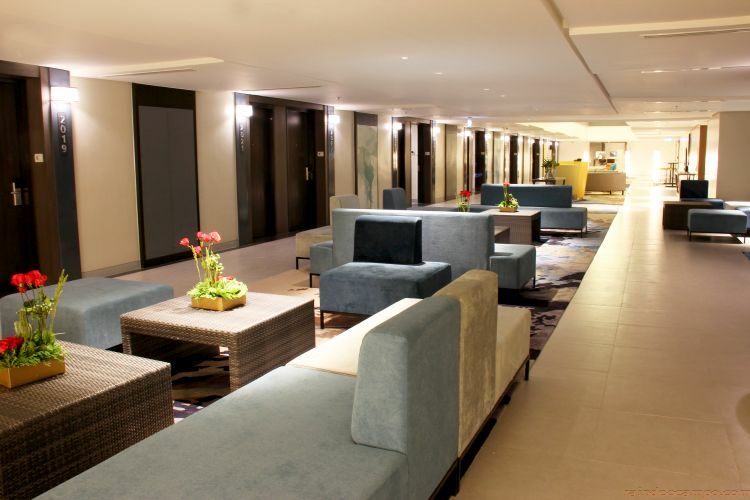 From businessmen who need a venue for meetings, travelers who want to spend the night beside the airport terminal, to families who want to enjoy staycation together, Savoy Hotel Manila is a perfect venue for a different hotel experience beside NAIA Terminal 3 and within the 24/7 leisure and entertainment complex of Newport City,” says Tang. 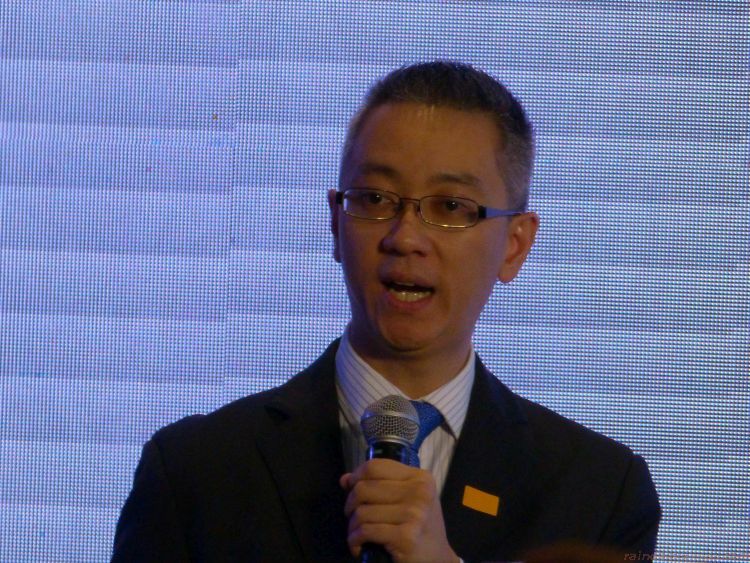 The event was graced by industry partners and guests as well as people from the press and online media. 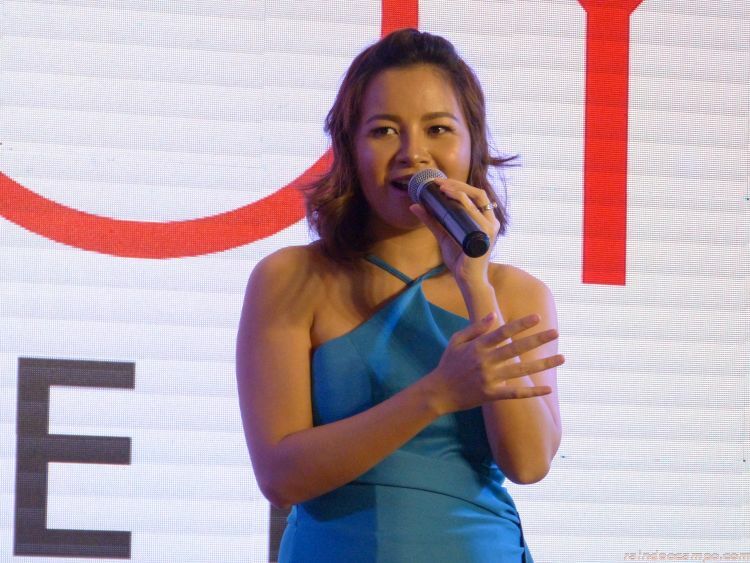 Entertainment was provided by the country’s most prominent Bossa Nova artist Sitti Navarro who sang a couple of songs after the formal launch. 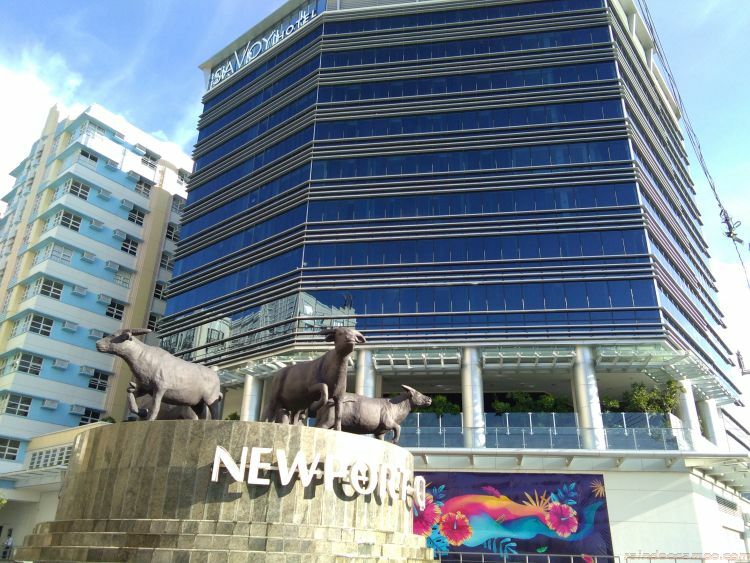 This 5 billion Pesos worth development has 684 rooms with sizes ranging from 23 to 27 square meters. 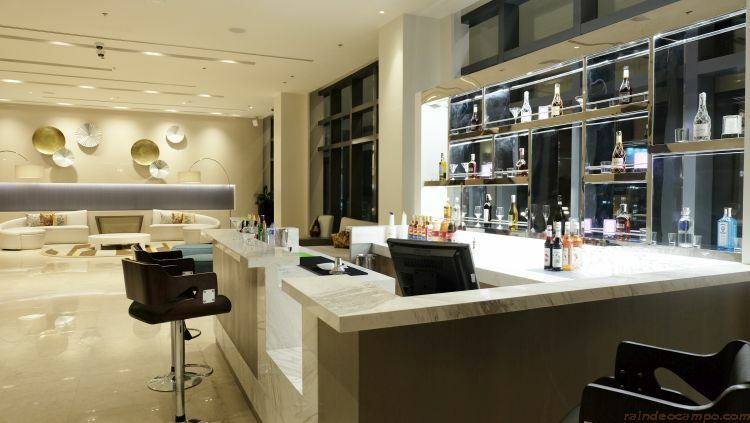 From the most basic standard rooms (Essentials) to comfortable executive suites (The Runway, The Space, and The Deck), all rooms welcome travelers and staycationers alike who are looking for a much-deserved respite in the middle of the bustling city. 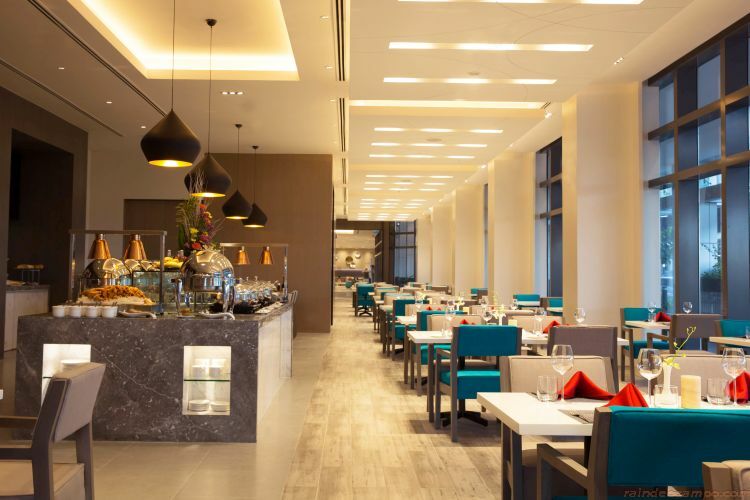 Traveling to and from the airport right across the street from Savoy Hotel Manila also becomes a breeze via Runway Manila, an enclosed, air-conditioned 220-meter pedestrian link bridge that connects NAIA Terminal 3 to Newport City. Savoy Hotel Manila also offers themed spaces called The Squares where collaboration, leisure, and business interactions are made more fun. Savoy Hotel Manila also has three Food and Beverage outlets: the Savoy Café where guests can experience buffet dining featuring Asian and Western cuisines; Zabana Bar for lounging over cocktails and drinks; and The Poolside for after-swim chill and indulgence. 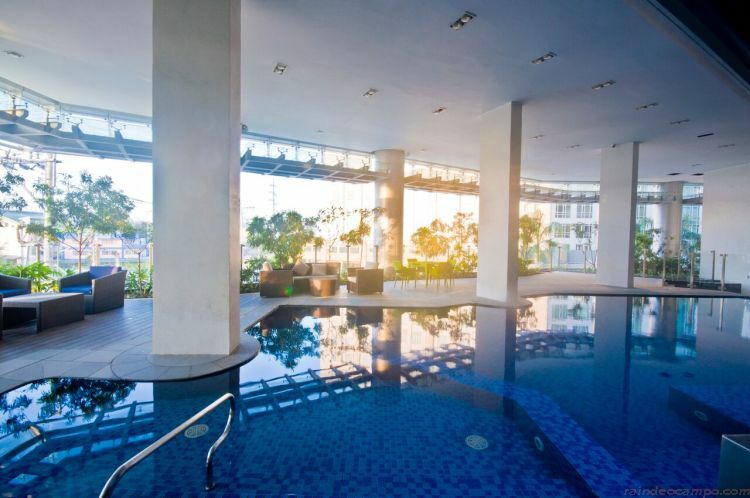 These are just a few of the things you can look forward to the moment you step in at Savoy Hotel Manila.